Roasted pistachios in shell are offered in several flavors including saffron, salt, lime, pepper, vegetables and so on. Choosing a flavor in processing and buy roasted pistachios in shell is the responsibility of the buyer. Roasted Pistachios in shell is one of the most tasty nuts and snacks in many countries at various national costumes. As we mentioned roasted pistachios in shell in different models by the seller pistachios, supplied. The merchants of each country, according to the taste and market demand of their country, choose between different models of roasted pistachios in shell. 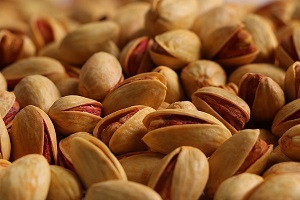 The most important types of Iranian roasted pistachios that are popular in the world are pistachios with saffron flavor. From saffron pistachio customers we can refer to Iraq. Akbari pistachio flavored with saffron, is the main choice in the purchase of Iraqi clients. 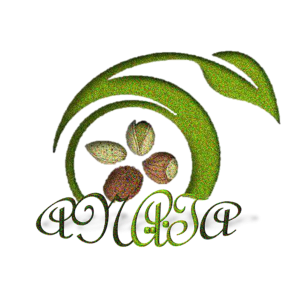 Pistachio pepper is another type of roasted pistachios in shell, which is produced in Iran and exported to various countries such as the European Union, India, China and …. In processing this product, we use red pepper, salt, lemon juice and so on. Pistachio flavored salt is another type of roasted pistachios in shell welcomed Eurasian countries such as Russia. Russian customers often buy Iranian pistachios in two raw or salt models. Sometimes we use a mixture of flavors in pistachio processing. For example salt, lemon, pepper or saffron, salt, lemon juice or other compounds. It depends on the buyer’s request and the taste of the country of destination, what offer we offer to him. 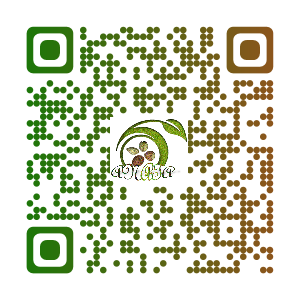 In order to determine the price of roasted pistachios, in addition to the quality of raw pistachio we use, the type of flavor is also very important. Based on the type of flavor and raw pistachio, we set the roasted pistachios price. Therefore, in order to buy roasted pistachios in shell, you need to declare your application in full detail. If you need to get a product offer before ordering, please refer to this topic during our discussion.